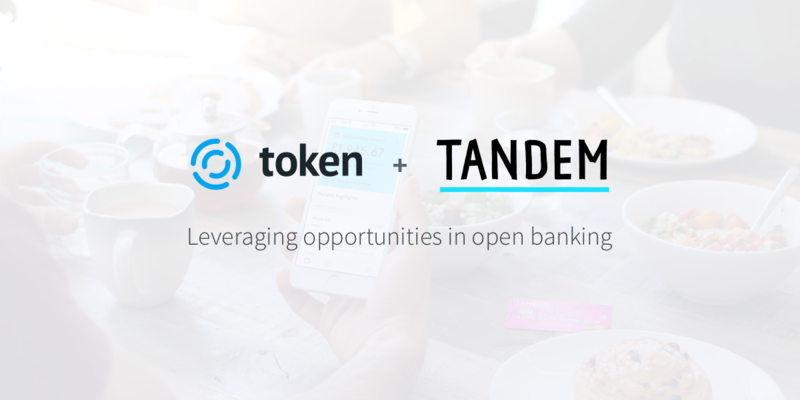 Having hit the March 14th deadline for technical specifications, support and a testing facility, Tandem is now looking beyond core compliance, developing innovative new services that make use of new opportunities around payments. The bank is the first institution built from the ground up with open banking in mind. For more information, please visit www.tandem.co.uk.